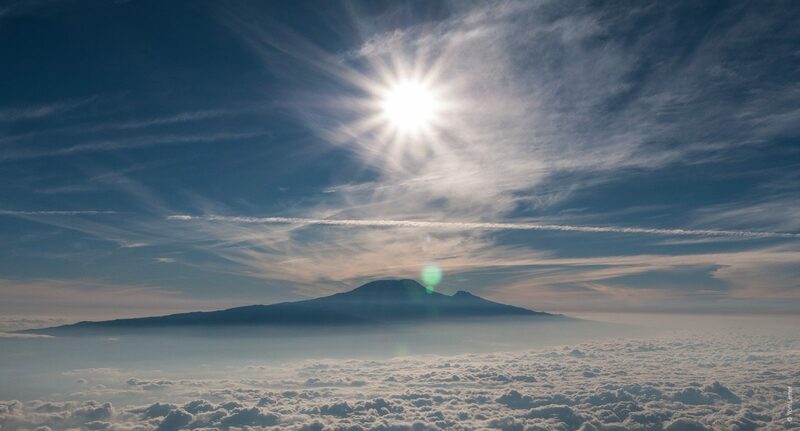 As one of the world’s Seven Summits, Kilimanjaro is an absolute adventure classic. By following one of the longest, most beautiful and least trodden routes to the top, you’ll achieve more than simply ticking off Africa’s highest peak. By swerving the crowds, and discovering a face of Kilimanjaro to which few are treated, you’ll appreciate the natural beauty and magnificent landscape of this extraordinary mountain. Whether it’s your first foray into high-altitude trekking, or you can’t resist the temptation to cross it off your bucket-list, there’s no time like the present to make your bid for the summit. 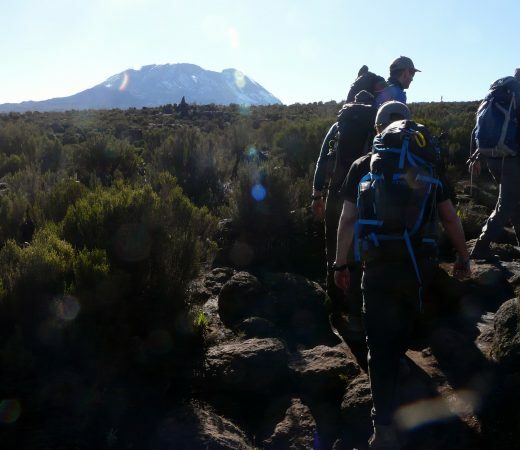 This adventure is your chance to make your bid to reach the summit Mount Kilimanjaro, the highest peak in Africa and the world’s tallest free-standing mountain. Instead of simply ticking Kilimanjaro from your bucket-list with a direct ascent, you’ll take the far less populated Northern Circuit wrapping around the northern side of the mountain. Taking in Shira plateau, Shira ridge and finally Uhuru peak, before descending by the Mweka route, you’ll be rewarded with far more than simply reaching the summit. Summit the highest peak in Africa, one of the Seven Summits. Avoid the crowds of the more frequented trails. Witness Kilimanjaro’s rapidly retreating glacial ice fields. 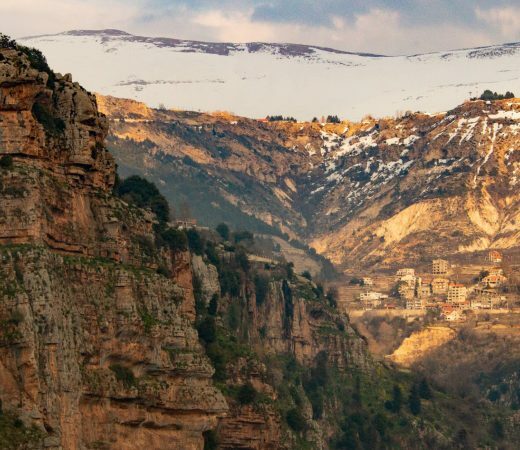 Cross the UNESCO listed Shira plateau. Trek through a variety of volcanic landscapes. Make sure those boots are well-worn! One of the longest, most beautiful and least trekked routes up Kilimanjaro, the Northern Circuit Route passes through lush rainforest, moorland and scree slopes across the UNESCO listed Shira plateau. You’ll experience all the challenges of a multi-day trek, and of course trekking at altitude. 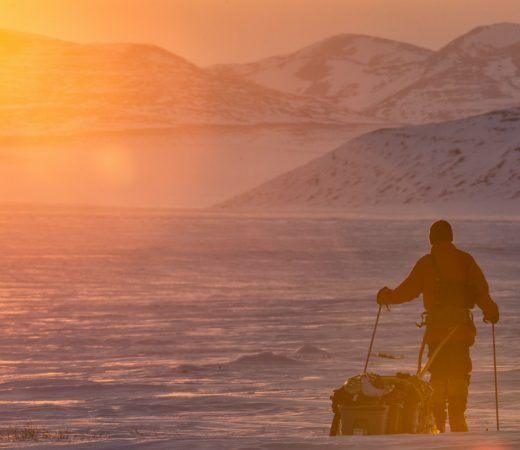 A longer, quieter route means more acclimatisation time, increasing chances of both summit success and large animal sightings. 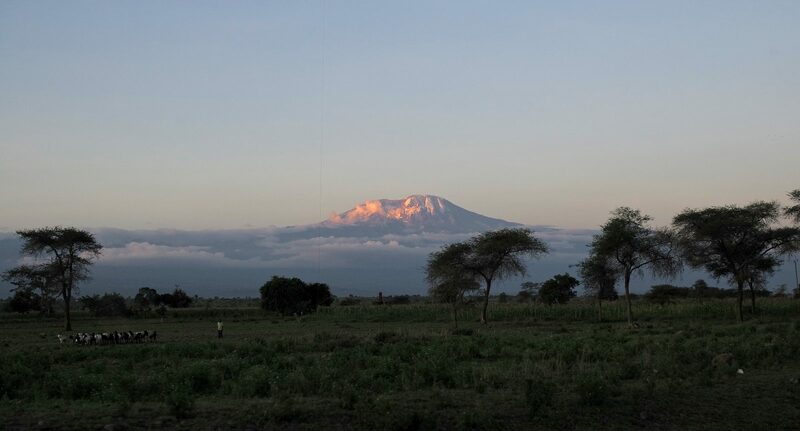 Kilimanjaro rises 5,100m from its base, making it the tallest free-standing mountain in the world. 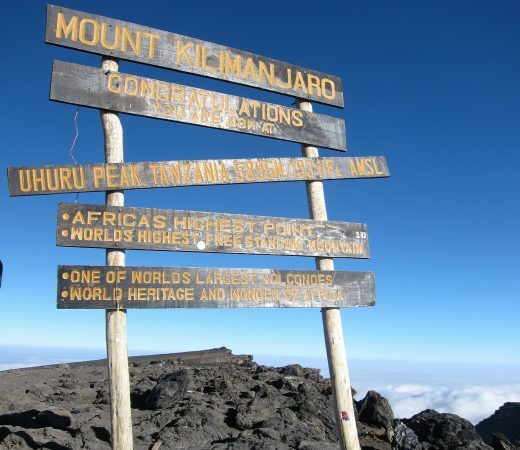 Its highest point, the 5,895m Uhuru Peak, offers stunning views over the surrounding landscape. Translated as freedom, Uhuru is situated on Kibo, the highest of Kilimanjaro’s volcanic cones. 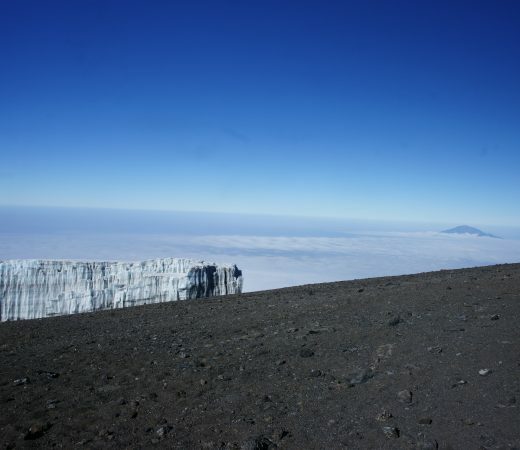 The last major eruption from Kibo occurred 360,000 years ago and the last volcanic activity 200 years ago, forming the ash pit visible from Uhuru. Encompassing a hugely varied area of Tanzania, the UNESCO protected Kilimanjaro National Park is home to elusive aelope, buffalo and occasionally elephants – by choosing a quieter route for the ascent, our trusted local guides maximise your chances of spotting wildlife. As well as its iconic, eponymous volcano, the park is known for its volcanic Lake Chala, coffee farms, pure spring waters and the local Chagga people who make their living around the mountain. This adventure has an activity rating of Challenging. To complete a multi-day trek and summit attempt in this region and explore the best of what the National Park has to offer, we recommend you are a fit and active individual with a regular fitness routine. 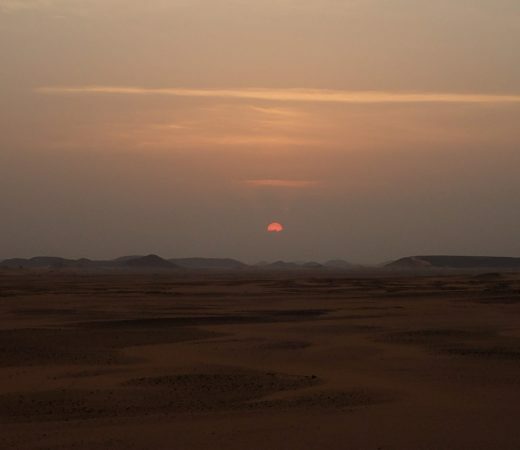 There are flexible options to change the pace and daily itinerary of this adventure to meet your experience levels, but fitness and endurance is key to complete this classic. On the mountain you’ll camp, retiring to your tent each night to rest up ahead of the followings days trek. In the National Park, there are a range of accommodation options suit all levels of comfort. Get in touch to receive the Travel Brief to discover our recommended itinerary, before adapting it to your match your group size, availability and travel preferences. In addition, there are a number of options and extensions available to take your adventure to the next level. Speak to one of our Adventure Experts today for more information on general departures, and fully customised adventures designed with you in mind.